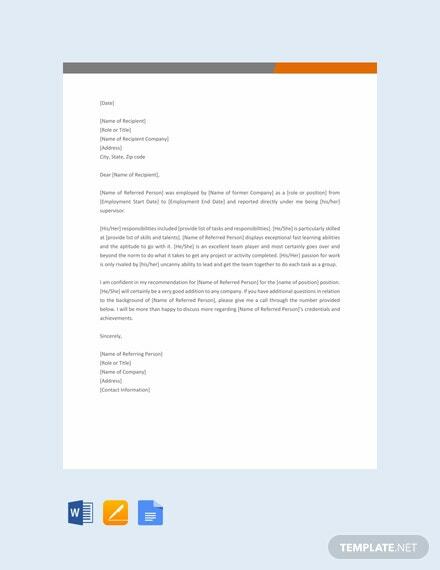 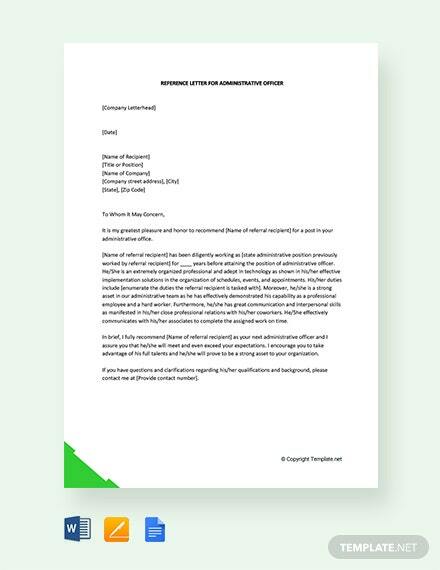 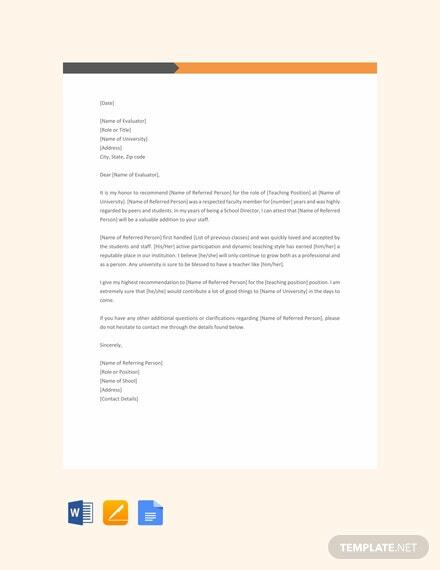 If you are looking to draft a letter of recommendation for a job candidate, then choose from our wide selection of premium reference letter template that you can download for free. 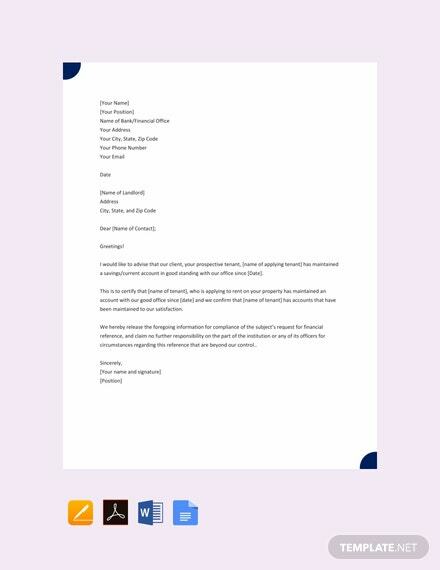 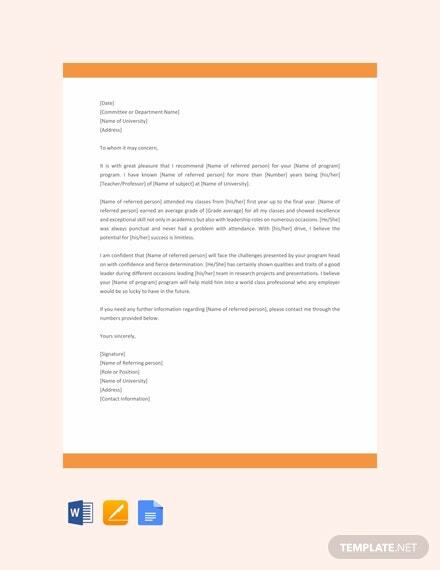 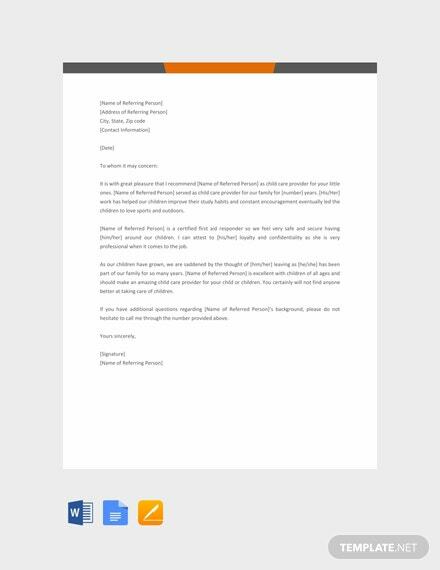 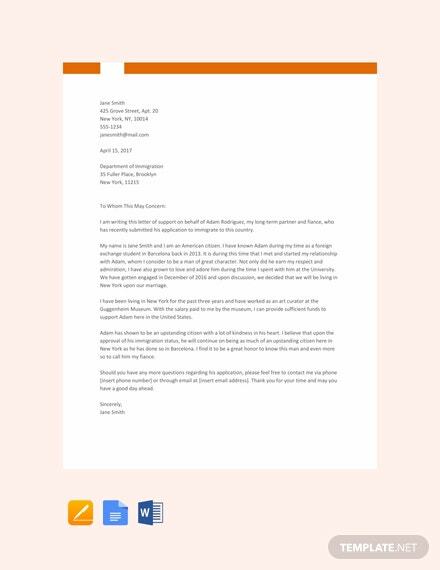 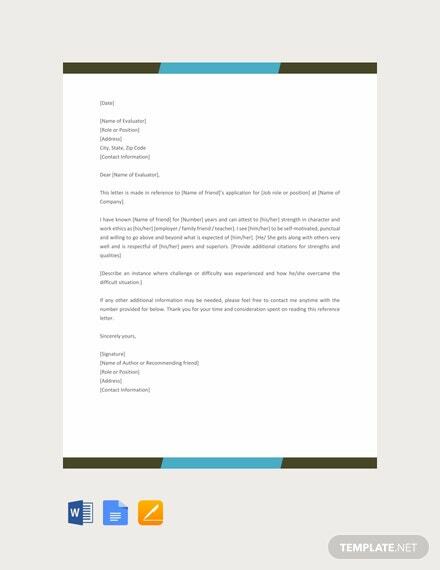 Whether it is for a previous employee, a student, a friend, or a colleague, we have the perfect letter template to use in our site. 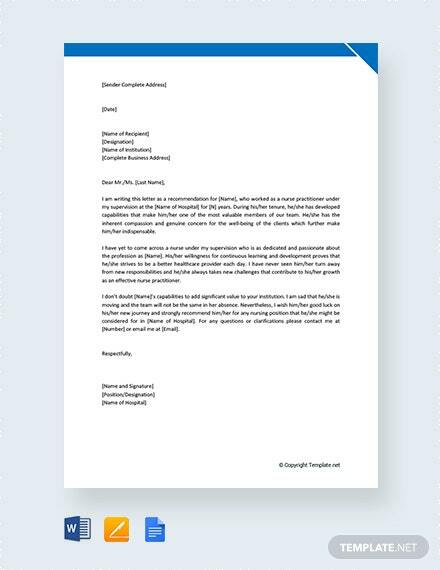 The files are professionally designed with high-quality content including layout and standard text fonts. 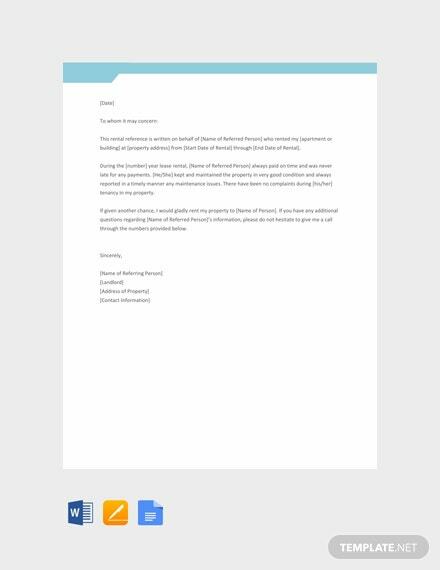 They are print ready and can be shared digitally through email and other online platforms. 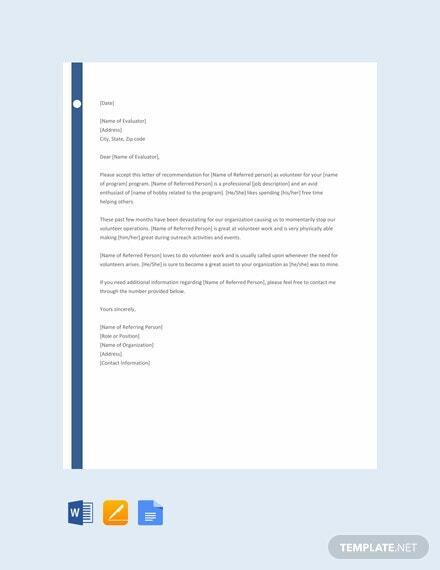 Easily editable and fully customizable in all versions of Microsoft Word (.doc), Apple Pages and Google Docs. 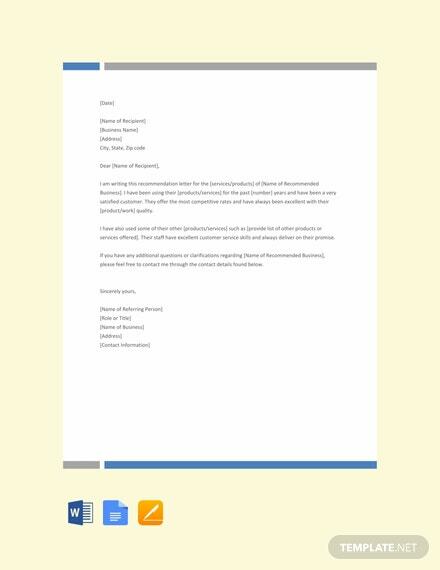 Save the downloaded file on your PC and mobile device. 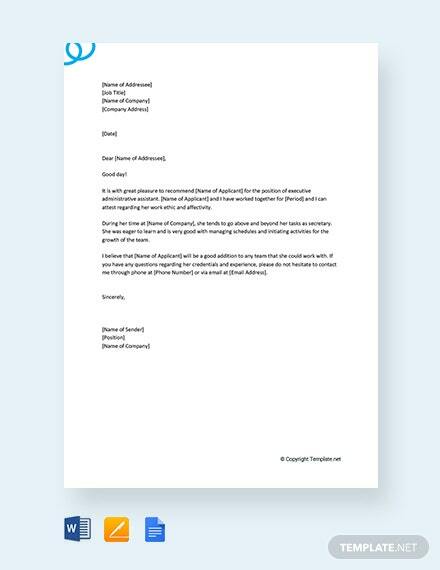 Reference letters are considered by many companies as the cherry on top of the icing when hiring new employees. 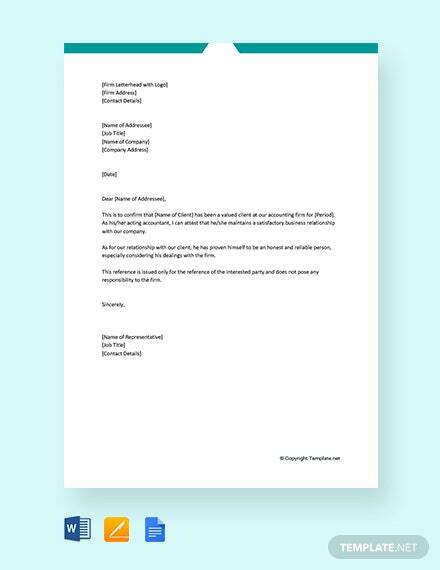 While not everyone considers this necessary, it is great for employee morale, especially when the employee in question has been an advantage to you and your company during his or her tenure. 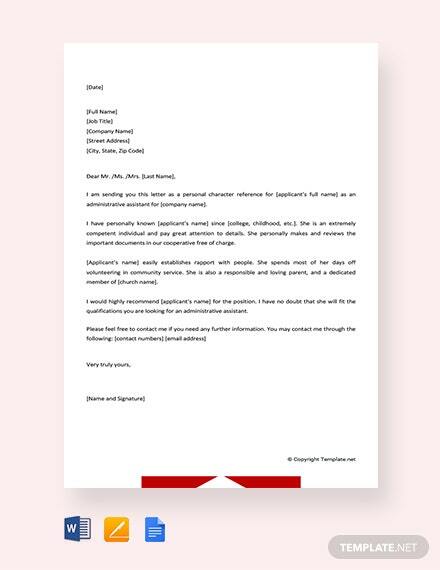 Take note that reference letters are to be written by professional contacts and former employers, therefore it is important to have a template handy in case your former employees ask you to be a reference when applying for a new job. 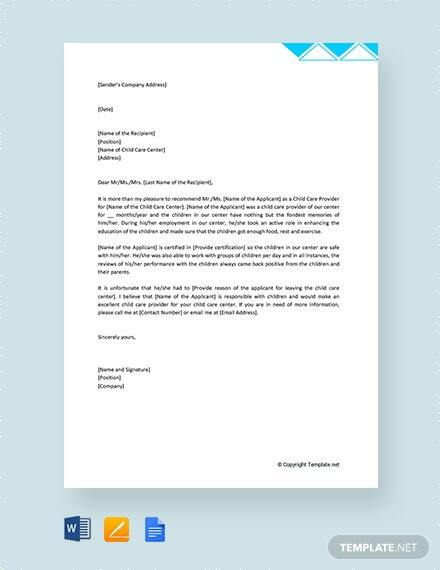 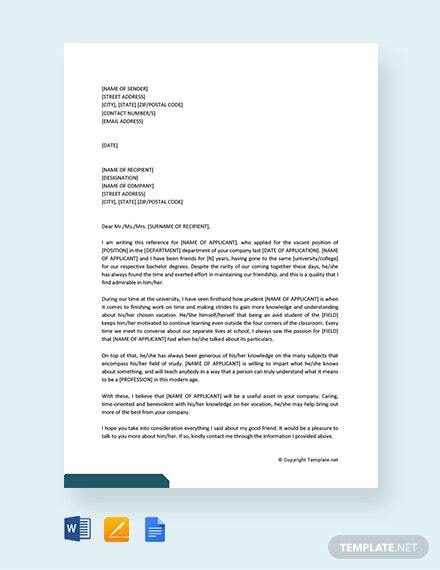 A glowing reference letter shall act as an endorsement of the candidate, and as such, provides the best insight for the employer to gauge his decision. 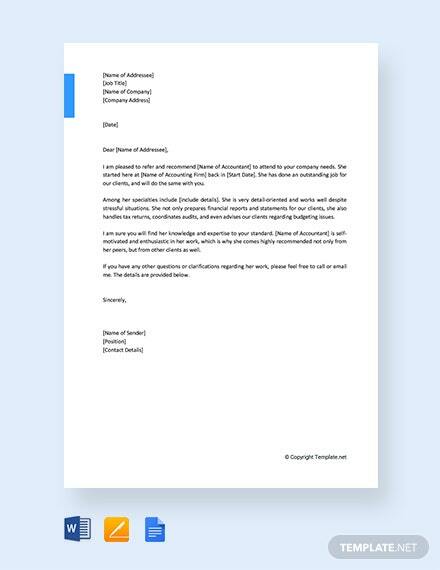 When it comes to writing a letter of recommendation for a former employee, you must state your professional link, as well as your position in the company. 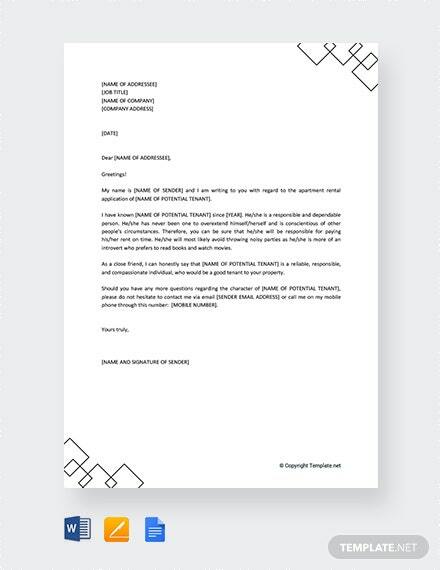 You must also include the important professional qualities and personal characteristics that the person has displayed, along with the positive values that he or she has brought to the company. 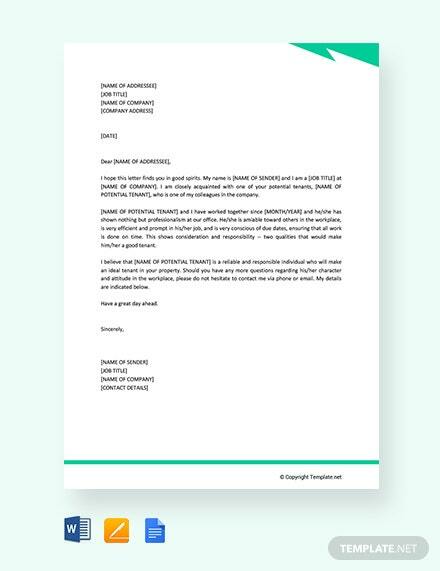 In fact, some of the best reference letters use specific examples to cite a person’s capability to take on the challenges that could be presented in his new job. 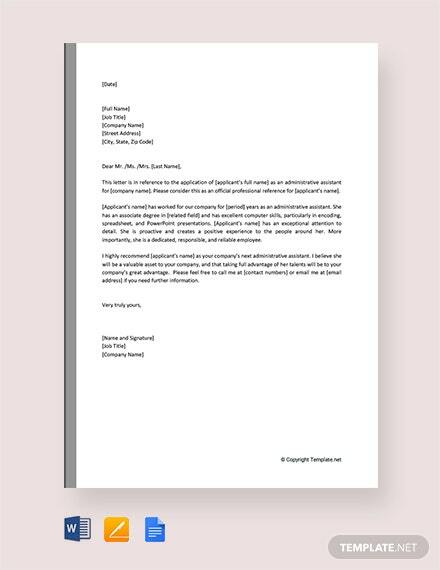 Personal qualities should also be pointed out, especially in business reference letters that convey a person’s ability to communicate with others. 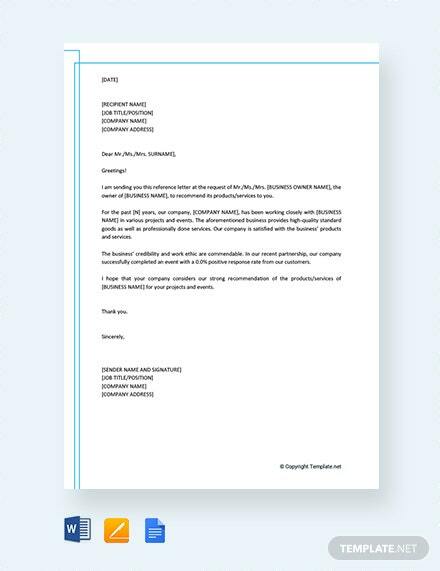 Other characteristics such as intelligence, flexibility, willingness to take responsibility, and initiative are also considered positive contributions that an employer can come to expect from a potential employee, thus increasing a person’s chance of getting hired in other companies in the future. 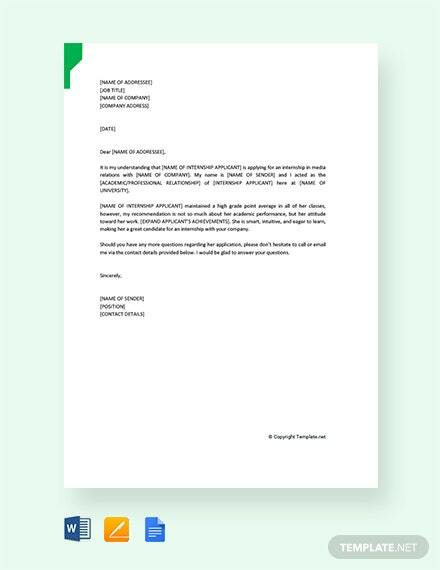 The aim of the letter of recommendation is that it should be a link between the qualities and skills that the employee has displayed which could be useful for his new prospects. 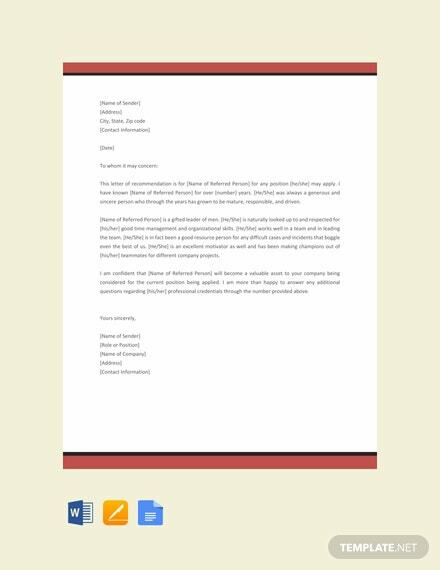 It is because of this that concrete terms should be used to describe a person being referenced to. 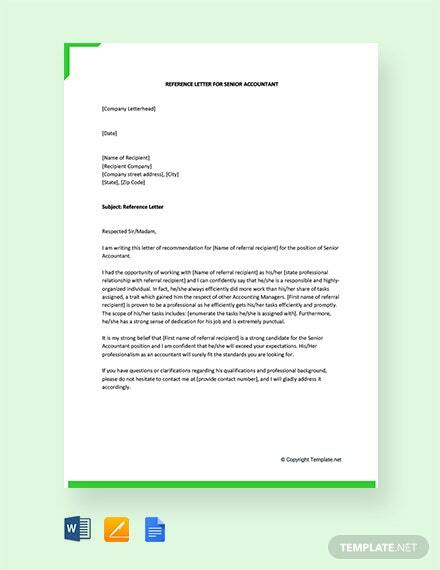 Reference letters can also be used by potential recruiters to see how a former employer perceives an employee. 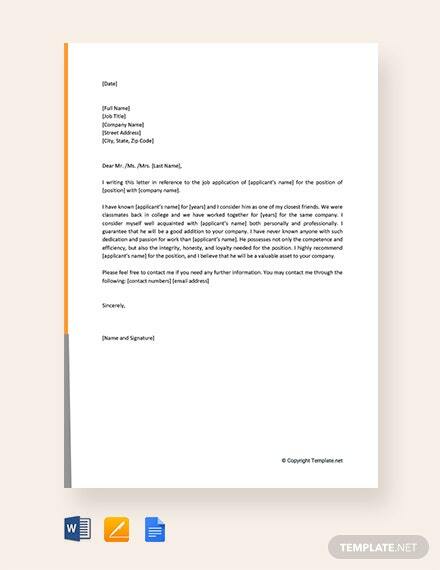 The level of favorability that you write about your former employee could determine his hireability at a new company. 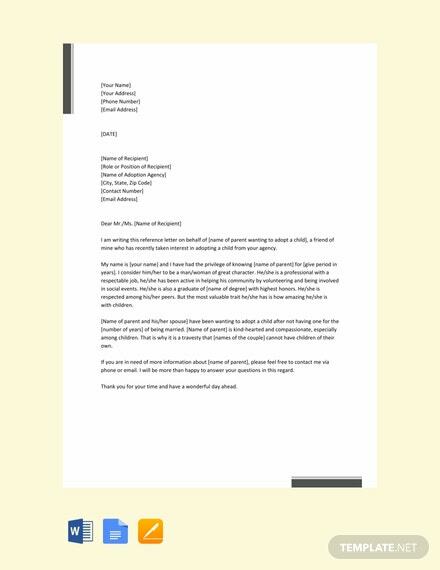 Don’t worry about taking too much time in writing a reference letter. 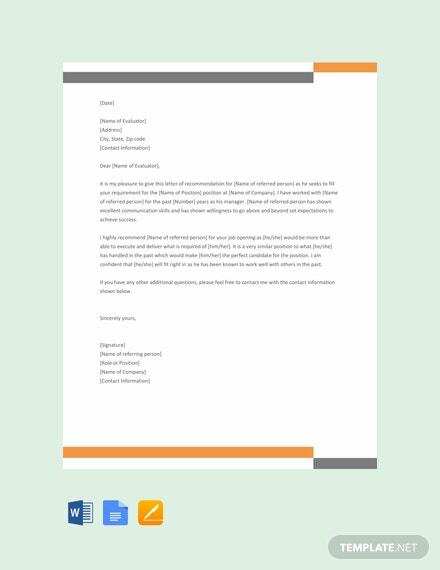 This website has numerous reference letter examples and templates readily made available for your convenience. 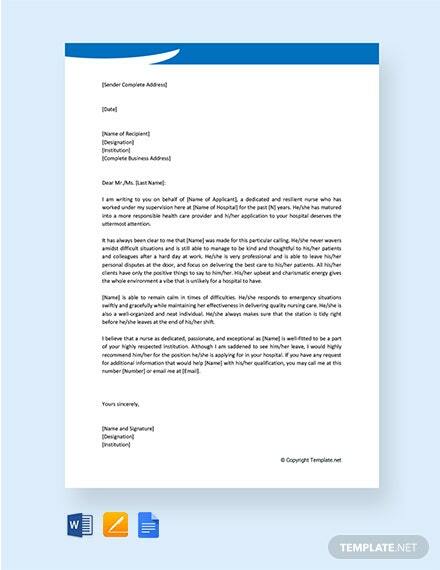 Simply look for the reference letter that best fits your situation and edit the document as you find necessary. 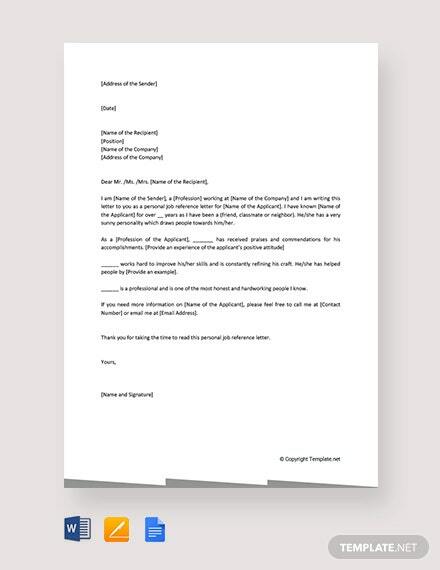 Easily download and print the document anytime and anywhere in order to act as reference for your potential employer.